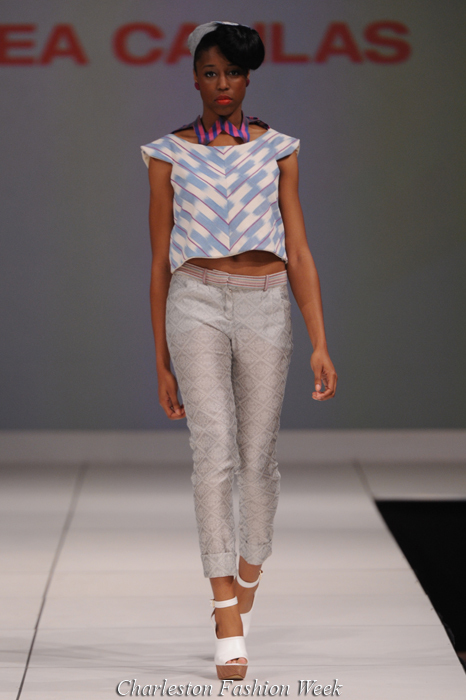 True Fashionista Now > Uncategorized > Thea Canlas 2011 Collection at Charleston Fashion Week. New Zealand Fashion Week: Trelise Cooper A/W13. Isabel Crosby 2011 Collection at Charleston Fashion Week.